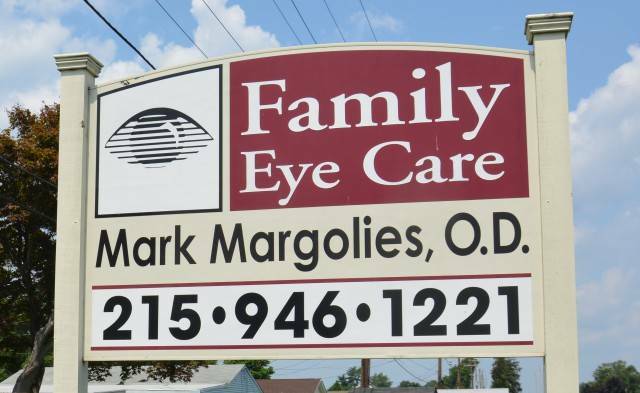 Welcome to Margolies Family Eye Care! 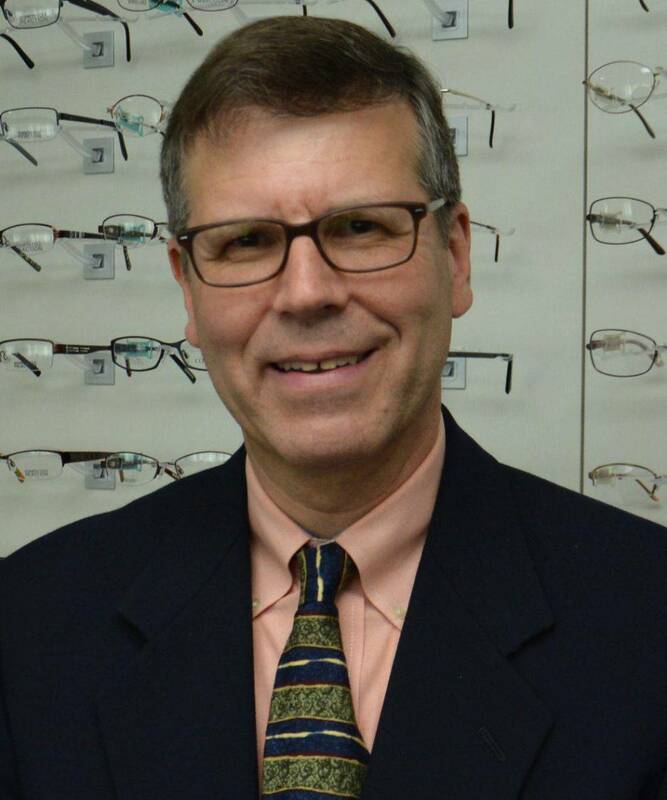 Dr. Mark Margolies and eye care staff are here to care for all of your vision needs. We handle everything from adult and children’s eye exams and hard-to-fit contact lenses, to eye emergencies, treatment of eye diseases and co-management of eye surgery such as LASIK. 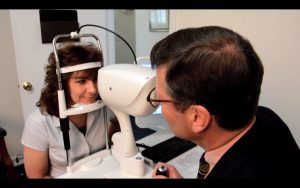 Dr. Margolies has been providing quality eye care in the same location for over 20 years. 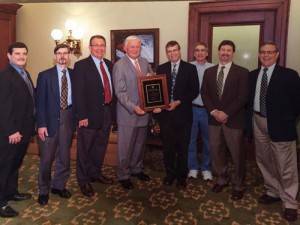 Dr. Margolies serves currently on the board of the Pennsylvania Optometric Association. He is Board Certified by the American Board of Optometry. See here for what our own Dr. Margolies has to say about eye allergies. 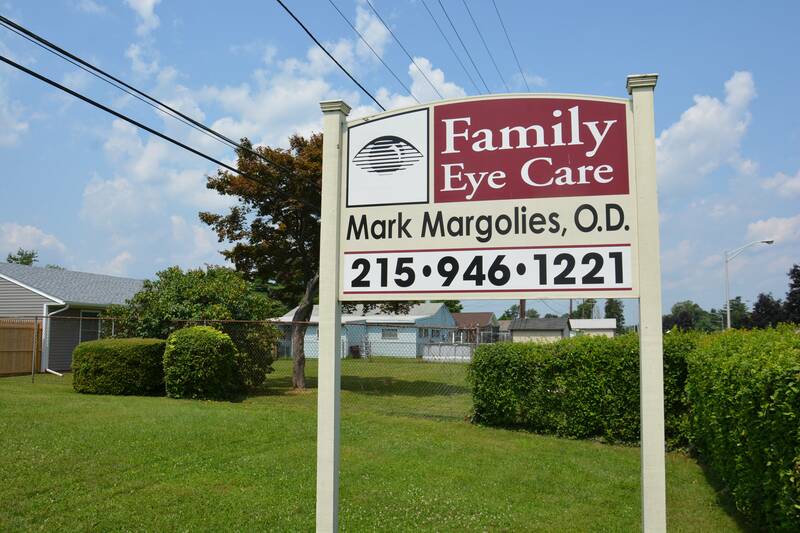 Come and see why our Levittown eyecare patients come to Margolies Family Eye Care!